Everything can wait…..but first, TEA. 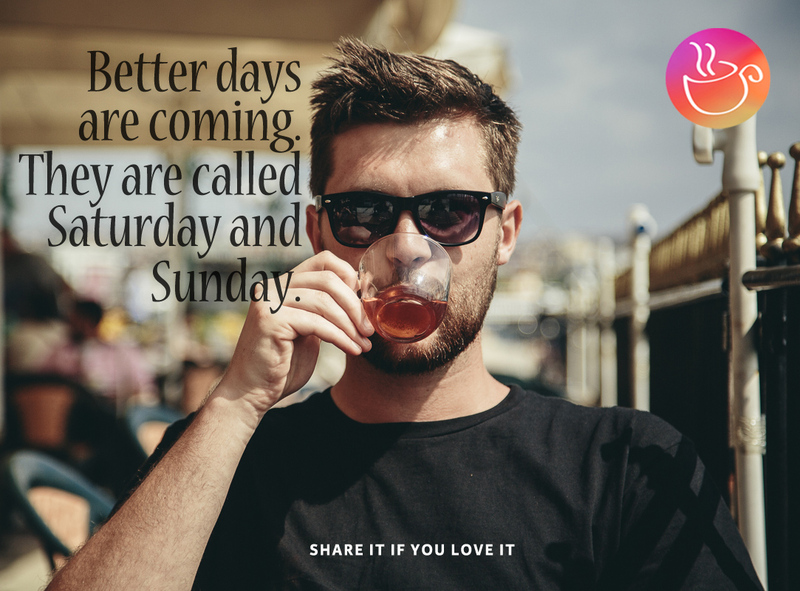 This entry was posted in Tea Movement and tagged experiment with tea, happy weekend, love saturday, love tea, revive with tea, tea lovers, tea people, tea weekend, weekend bliss. Bookmark the permalink. i totally do agree with you…I eagerly wait for saturday and sunday for the special morning tea in holidays……really awesome……….